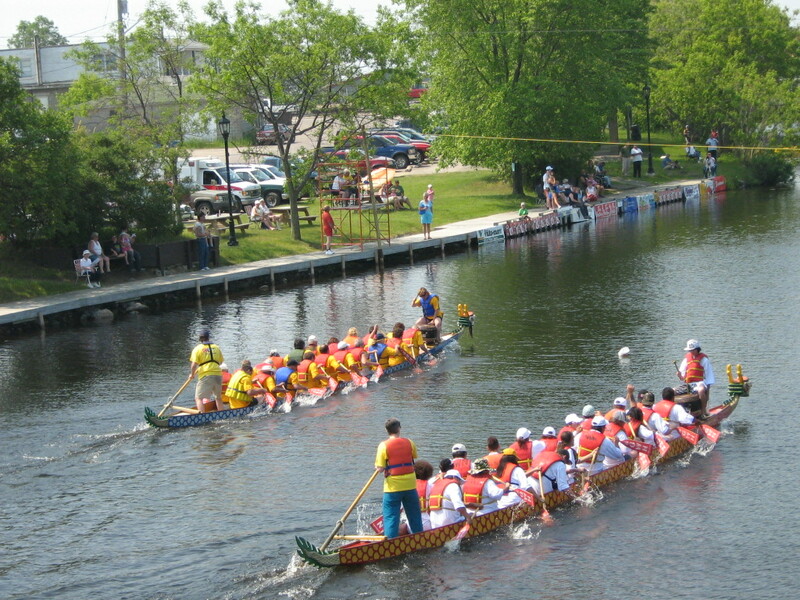 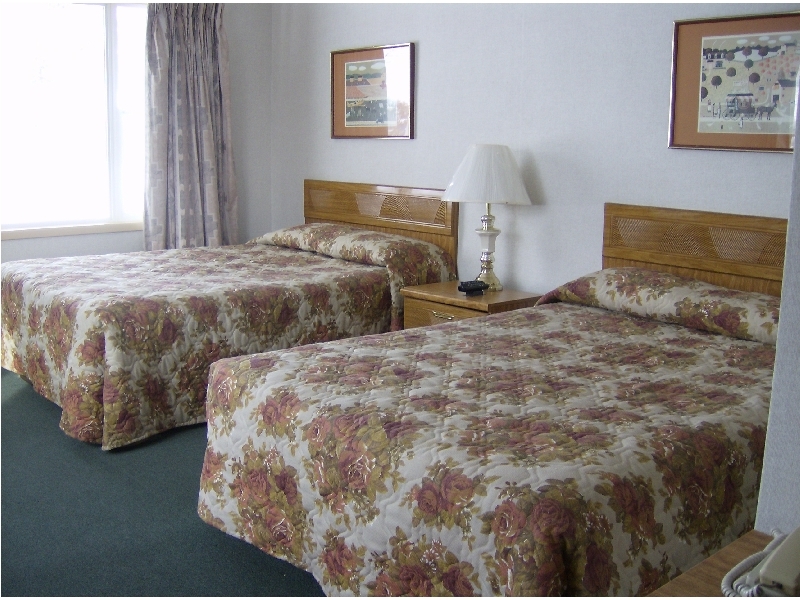 As part of Northern Ontario, we have much more to offer than just a room. 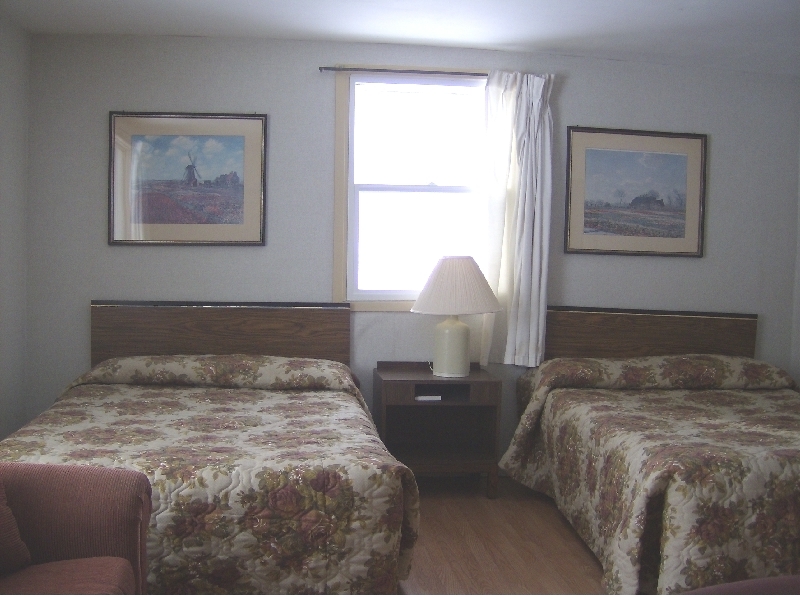 The Old Mill Motel is located along the North Shore of Lake Huron, entrance of the provincial snow-mobile trail, giving you full access to the north, via snow-mobile. 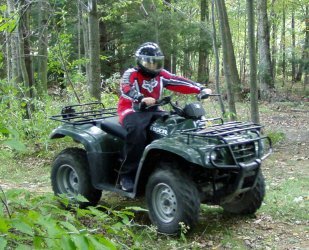 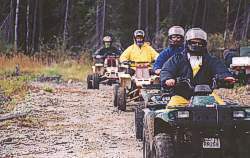 Also in the summer these trails can be used by ATV's for a great outdoor experience. 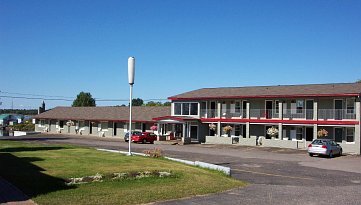 Mustang's Restaurant- Across the highway on Woodward Ave.